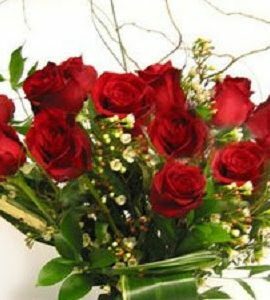 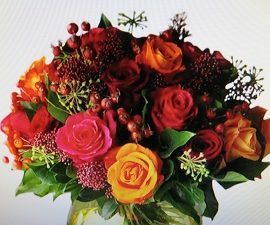 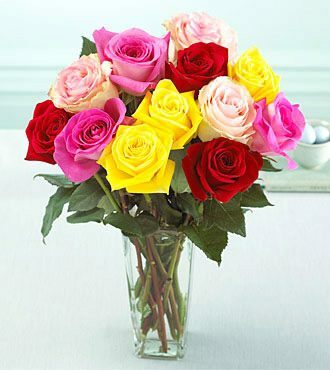 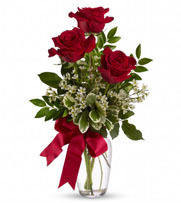 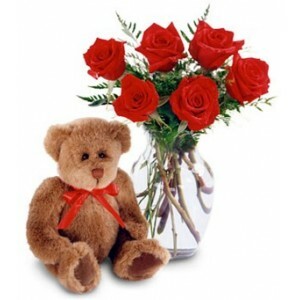 24 red roses arrangement in a glass vase, greens and fillers included. 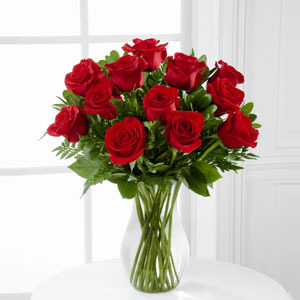 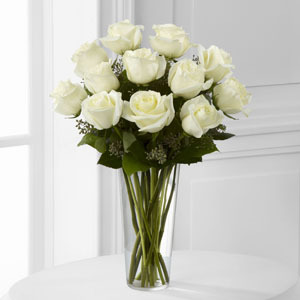 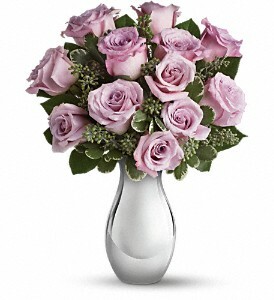 Category: Roses. 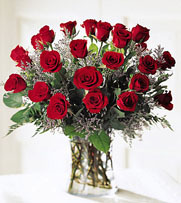 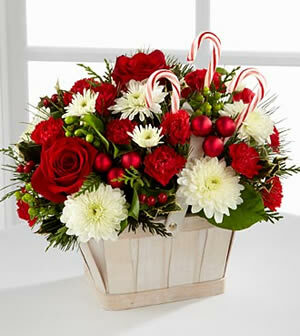 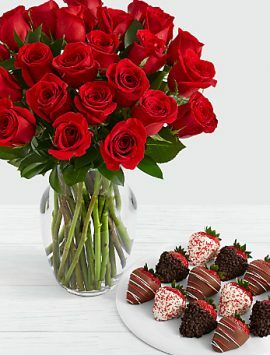 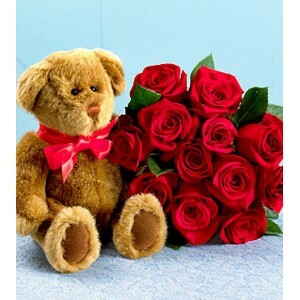 Tags: 2 dozen, 24 red roses, red, red roses arrangment, Roses, two dozen.